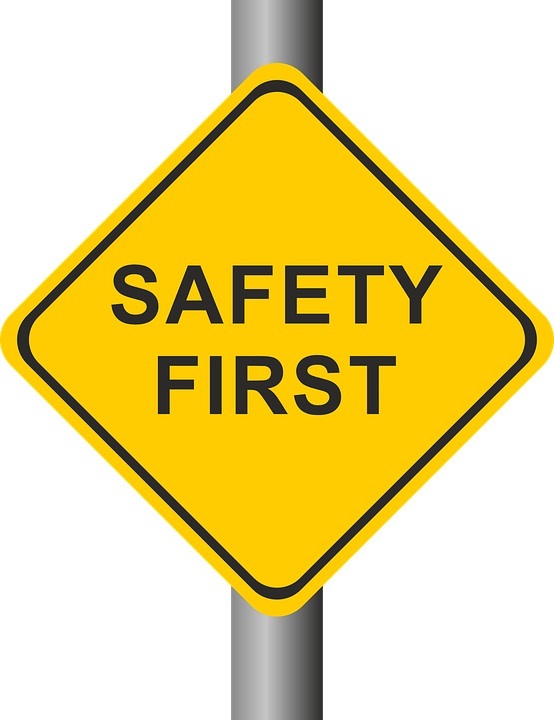 The Insurance Institute for Highway Safety (IIHS) has released their 2018 list of Top Safety Picks, with 62 vehicles attaining that honor. They’ve also released a list of 15 “Top Safety Picks+,” vehicles that go above and beyond the rest of the crowd, making them the safest cars on the road this year. 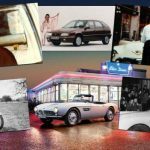 Out of those 15, only 9 are considered non-luxury cars that won’t break the bank for the average driver. 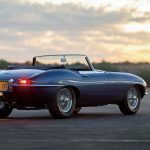 Here are those cars, and what makes them so safe. 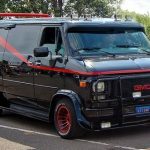 Spoiler alert … nearly half the cars on this list are Subarus! Vehicles must earn good ratings in the driver-side small overlap front, moderate overlap front, side, roof strength and head restraint tests, as well as an acceptable or good rating in the passenger-side small overlap front test. It also must earn an advanced or superior rating for front crash prevention and a good headlight rating. 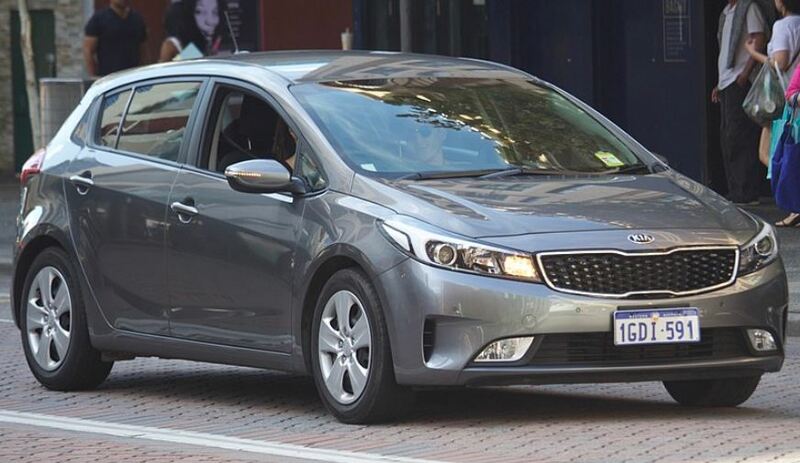 The Kia Forte Sedan received the Top Safety Pick+ award for earning “Good” ratings in almost every crash category, except in the Passenger Small Front Offset test where it scored an “Acceptable” rating. It also features HID headlights that can illuminate the road up to almost 600 feet ahead with the high beams on, and autonomous emergency braking. Unfortunately, the excellent headlights and autonomous braking features are only available as expensive extras or at the top trim level. 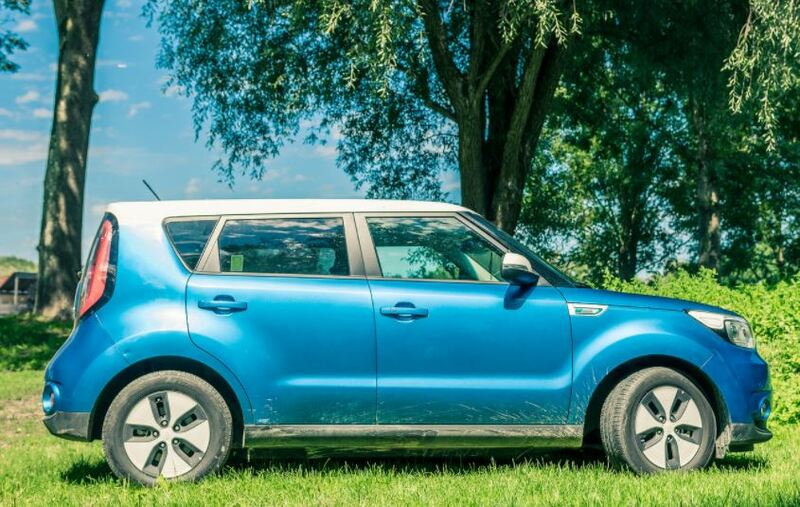 Similar to the Kia Forte, the Kia Soul features “Good” rating in almost every crash category, except the Passenger Small Front Offset test in which it scored an “Acceptable” rating. It also gets HID headlights on the top trim level, though they’re a bit less powerful than the Forte’s. It also features autonomous emergency braking features as part of the optional Primo Lit package. The Subaru Impreza gets the Top Safety Pick+ rating in both the sedan and hatchback configurations. Both cars received “Good” marks in all crash test categories, as well as “Good+” ratings in the Child Seat Anchor Ease of Use Category. The Impreza also has great headlights and a comprehensive crash avoidance system, both of which come with the Subaru EyeSight Driver Assistance Package. If you’re seeking a sporty, but safe option, the Subaru WRX is a great choice. The WRX gets “Good” ratings in all categories except for the Child Seat Anchor Ease of Use category. It also receives high ratings for the LED headlights and the EyeSight Driver Assistance features for those who opt for the package. Unfortunately, the EyeSight Package is only available on WRXs equipped with the less-fun CVT transmission. Similar to the Subaru Impreza, the Subaru Legacy receives “Good” marks in all crash test categories, as well as a Good+ rating in the Child Seat Anchor Ease of Use Category. It also receives “Good” marks for headlights in cars equipped with the EyeSight Driver Assistance Package and the Limited Trim level. As with the other Subaru models on the list, the Outback gets “Good” ratings in every category, with “Good+” ratings in the Child Seat Anchor Ease of Use Category due to extra LATCH positions. 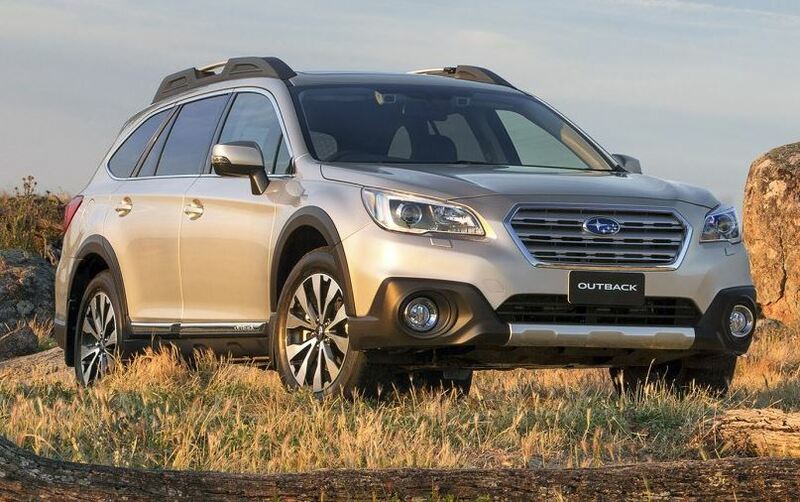 The Outback gets “Good” marks for headlights on cars in a variety of trims and engine configurations, with or without the available EyeSight Driver Assistance package, unlike the other Subarus on the list. 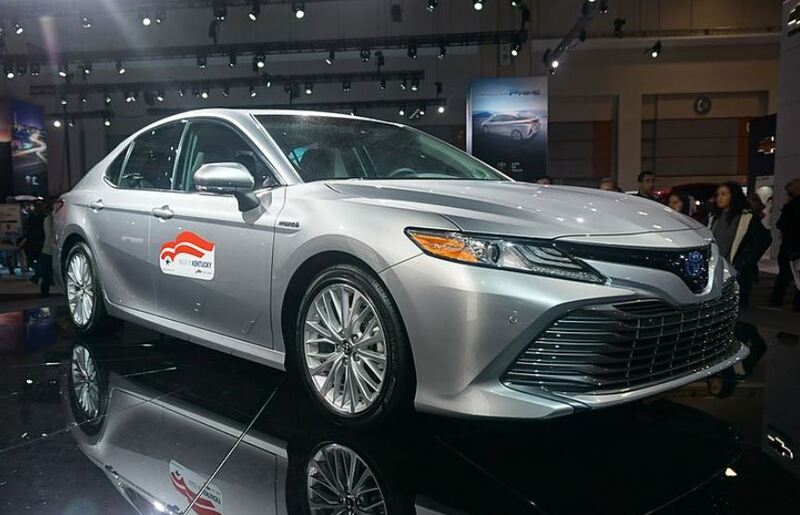 The Toyota Camry is a highly competent mid-sized sedan, and is perpetually the bestselling car in America. It also has some of the best crash test ratings, with “Good” ratings in all categories, and a “Good+” rating for the easy-to-use LATCH child seat anchors. 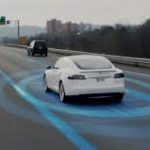 It also comes with optional driver assistance systems that earned a “Superior” rating – forward collision, low-speed autobrake, high-speed autobrake, and pedestrian detection features. If you want the “Good” headlights, you’ll need to spring for the Hybrid XLE trim; other trims only get “Average” headlight ratings. They Hyundai Santa Fe and Santa Fe Sport are two different models, but have similar names, underpinnings, and safety ratings, making them the safest non-luxury SUVs you can buy. Both cars received “Good” marks in all crash test categories but the Passenger Small Front Offset test (“Acceptable” for both models). The two Santa Fe models were also rated “Acceptable” for Child Seat Anchor Ease of Use. 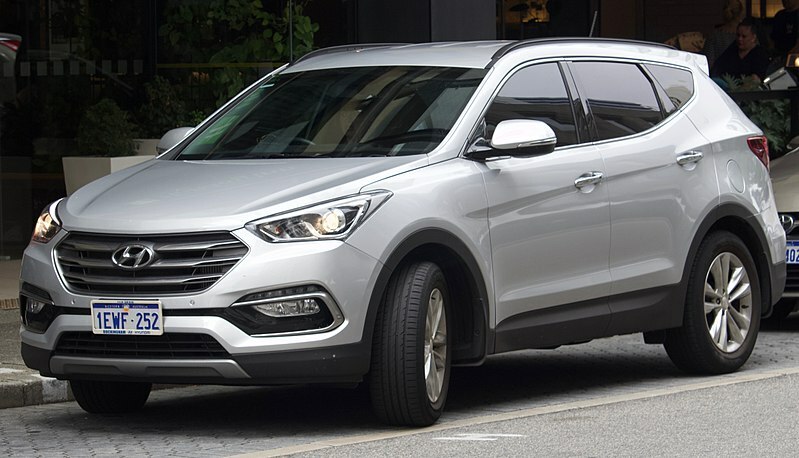 Both models have “Good” headlights in the top Trim levels with the Tech packages due to the high beam assist feature, but the Santa Fe Sport received some negative marks for glare with the low beams. The Tech Package available in both the Santa Fe and Santa Fe Sport also features automatic emergency braking that works at low and high speeds.